Enhancing the employability of graduates is a key aim of the new green paper on higher education. Yet it contains no proposals aimed directly at achieving it. 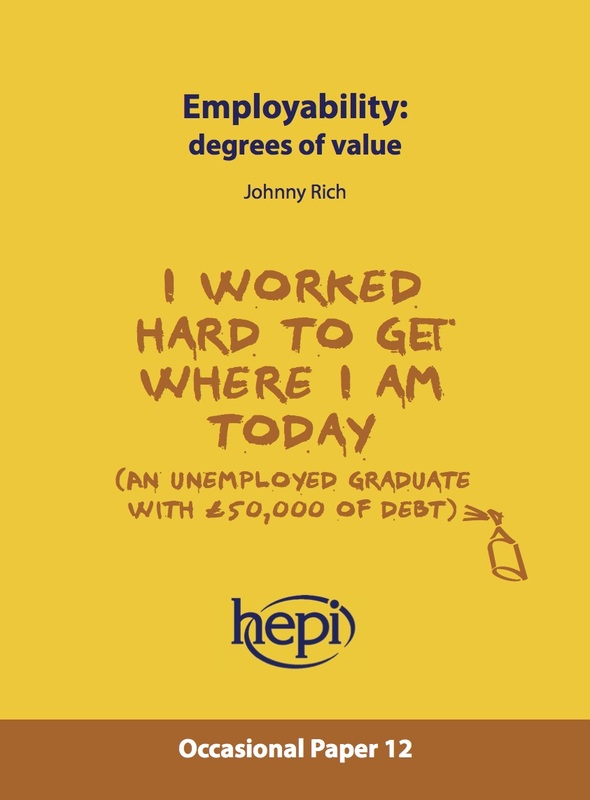 This pamphlet starts by explaining why employability is not the same as employment. Employability is about securing a rewarding and fulfilling career, not just finding any work. How can students, universities and employers compare the employability skills on offer from different courses? The author argues for a new framework of employability embracing knowledge, skills and social capital.